The second edition of The Wall Family in Ireland is a limited edition publication and is selling fast. 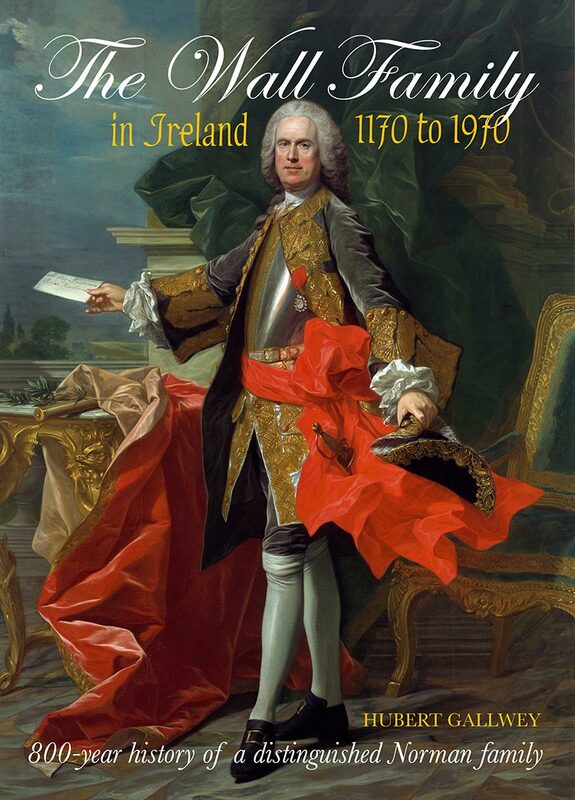 A unique history of a distinguished Norman family in Ireland has just been republished by Curragh Publications. Spanning 800 years, The Wall Family in Ireland 1170–1970 offers a fascinating insight into this noteworthy family, giving a detailed account of its Norman origins and tracing its Irish history over the course of eight centuries.